How fast do you think you could eat? 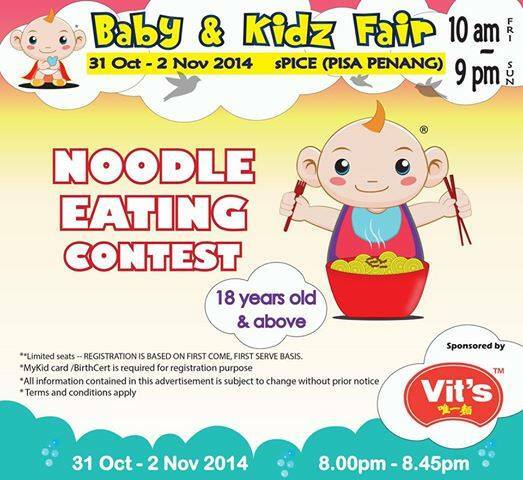 Challenge yourself and have fun in Noodle Eating Contest sponsored by Vit’s at Baby & Kidz Fair Penang. 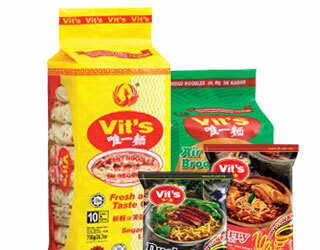 Some classic moments with Vit’s, bringing joy to our lucky winner from our Vit’s Weigh and Win contest! We hope it makes a great father’s day surprise! 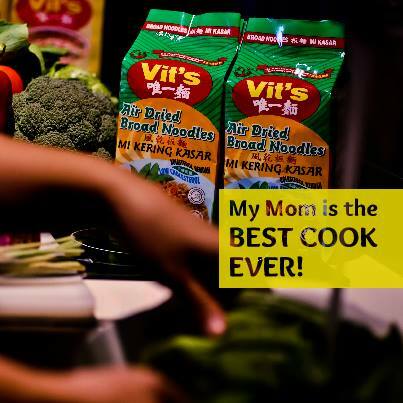 “My mom is the best cook ever!” Share with us your love for your mom’s best dish and you might receive an AEON Voucher worth RM100! Simply answer in the comments to participate. (Be descriptive!) 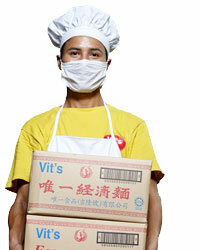 Check out our Facebook now!!! 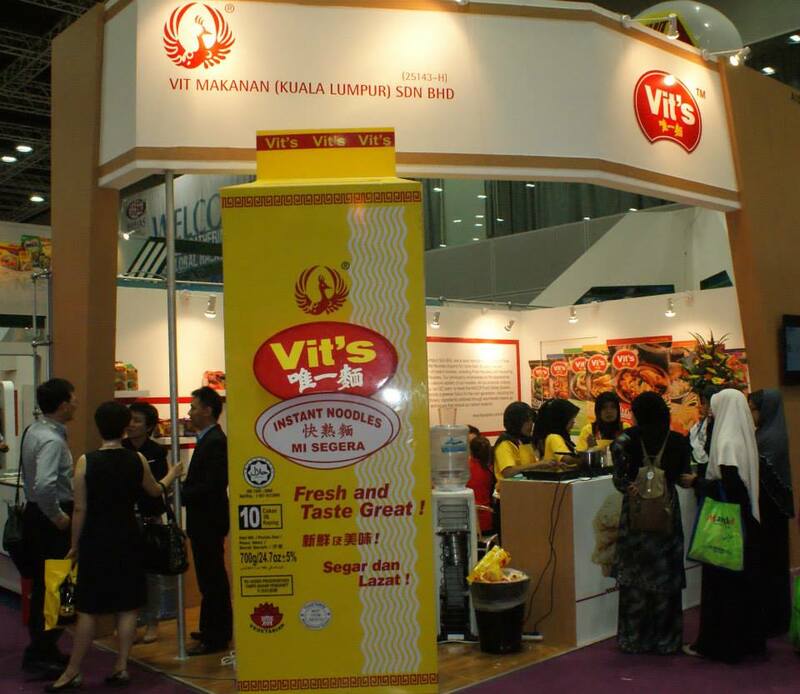 Crowding round for a taste of Vit’s at the Malaysia International Halal Showcase 2014! Booth No: A105 & A106 Date:9th-12th April 2014 Time: 10am – 7pm — at KL Convention Center (KLCC).